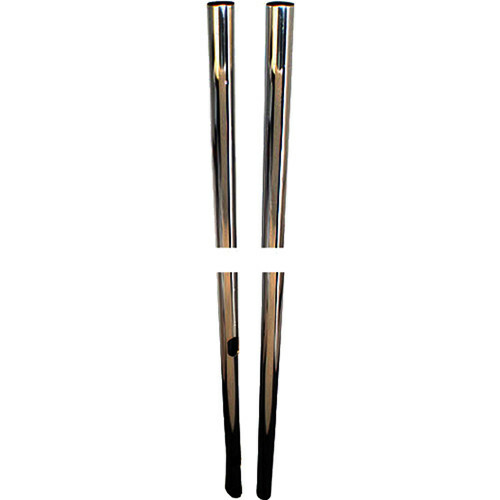 The Premier Mounts T84B are a set of 2 black 84" posts. These 1/2" diameter posts work with any Premier Mounts plasma display floor stands. Box Dimensions (LxWxH) 84.5 x 5.5 x 3.8"